The crossroads where West, Central, and South Texas meet make up what’s known as Hill Country. 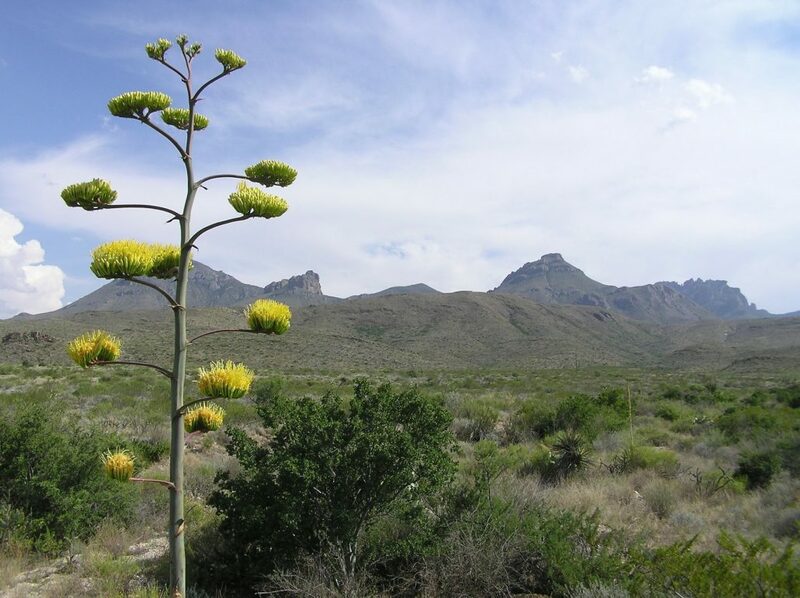 Situated on the Edwards Plateau, the landscape is full of rugged hills met with plains and valleys. The area can be extremely drying making it prone to flash floods. 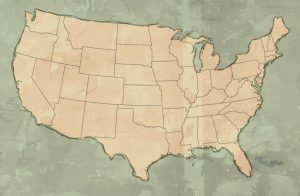 Some also call this area the beginning or end of the American Southwest. 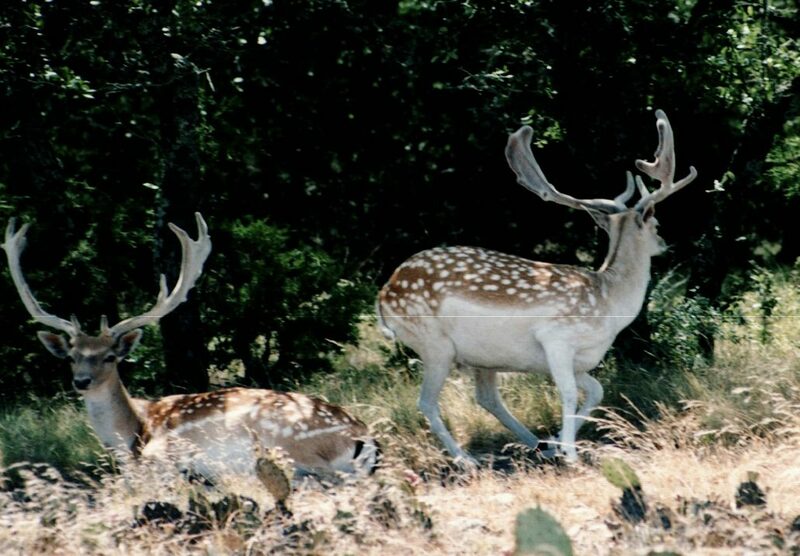 Only 30 minutes from Junction, Texas, this retreat location is ideal for small groups wanting to focus on the aspects of responsible hunting. Guests will have their fill of target shooting, and semi-guided and guided hunts for wild and exotic animals. 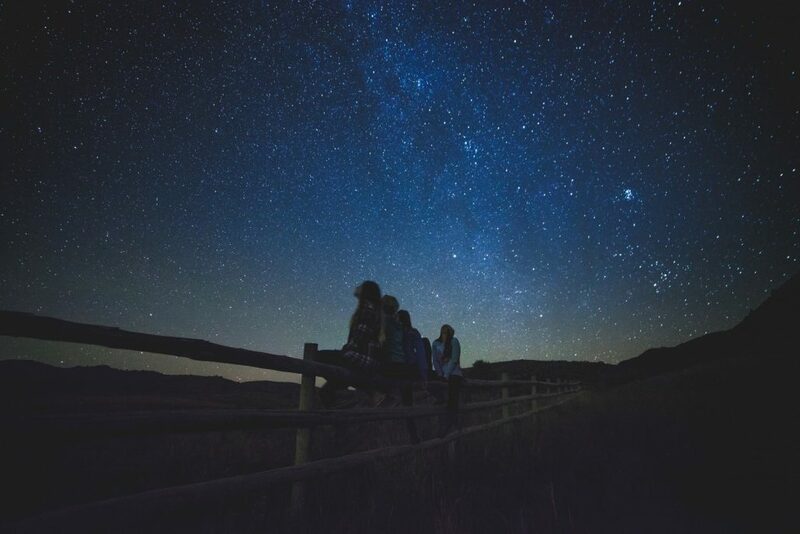 One of the best things to do here is star gazing! Because light pollution is extremely limited, this becomes a prime place to kick back and enjoy the heavens. Set on a working ranch, accommodations for this retreat are found at the ranch lodge. The lodge can comfortably accommodate up to four guests. 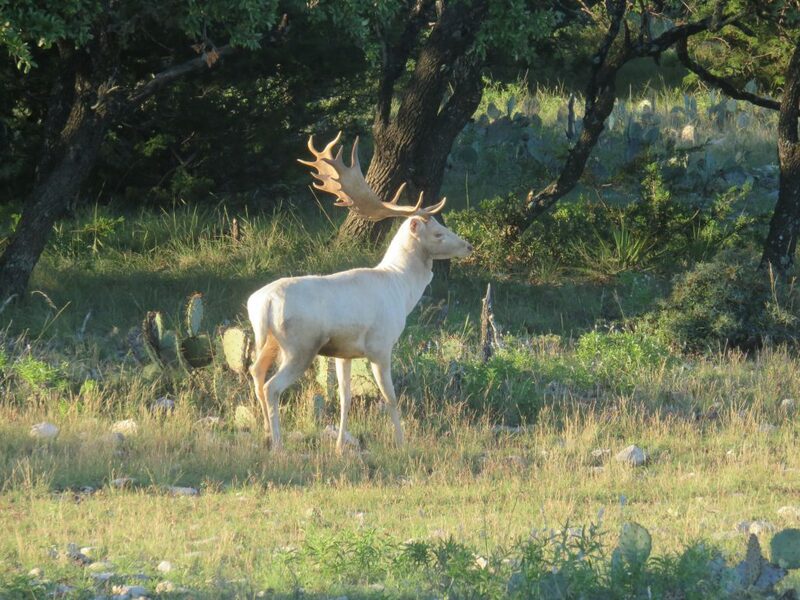 Back 2 Basics is proud to offer a variety of hunting packages for whitetail and exotic game. 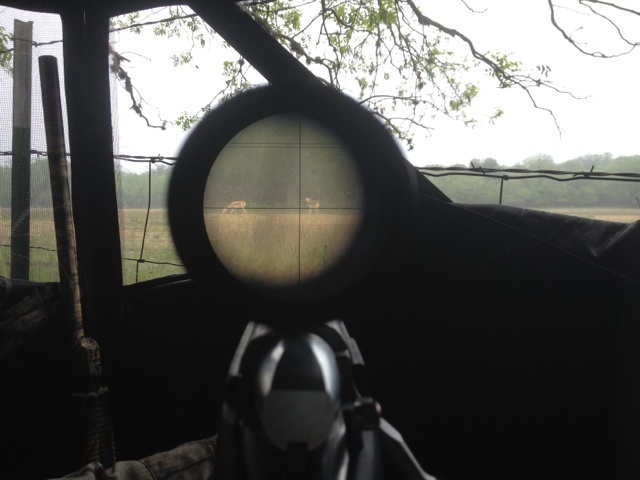 Our hunts can be guided or semi-guided, with a wide range of hunts available to suit any hunters needs. 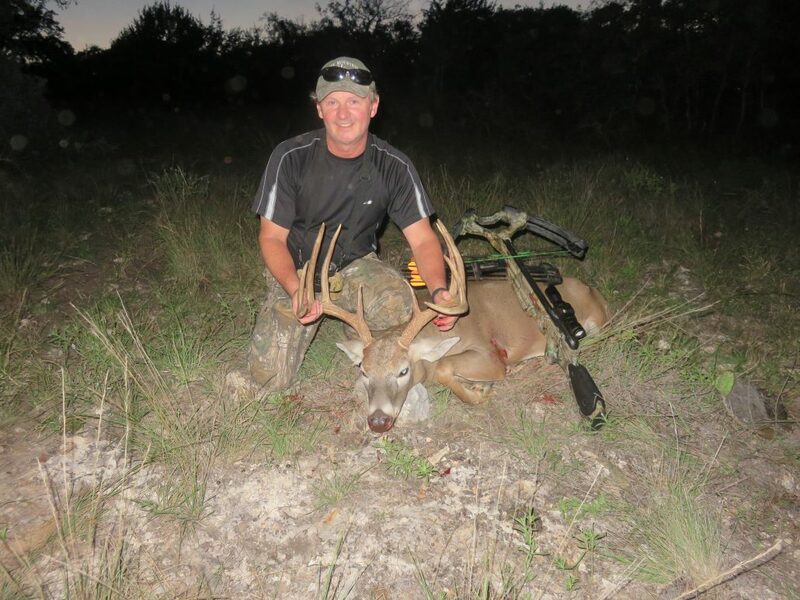 Catch some really nice trophy whitetail in the 160″ – 200″ range, or introduce a new hunter to the sport. 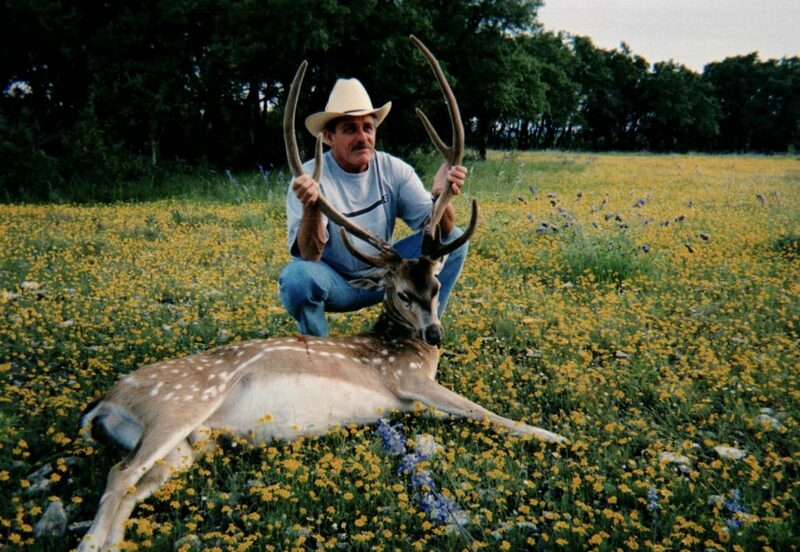 Exotic hunts are also offered; axis, black buck, fallow, aoudad, and rams.